A unique array of wood variations, including numerous exclusive natural wood grains, and a range of stained colours make these window coverings a rich and sumptuous choice for your home. The choice of grains, stains, and decorative fabric tapes, when combined with our Evolution head rail design option, allows you to fully personalise your wood blinds precisely to your taste and decor. 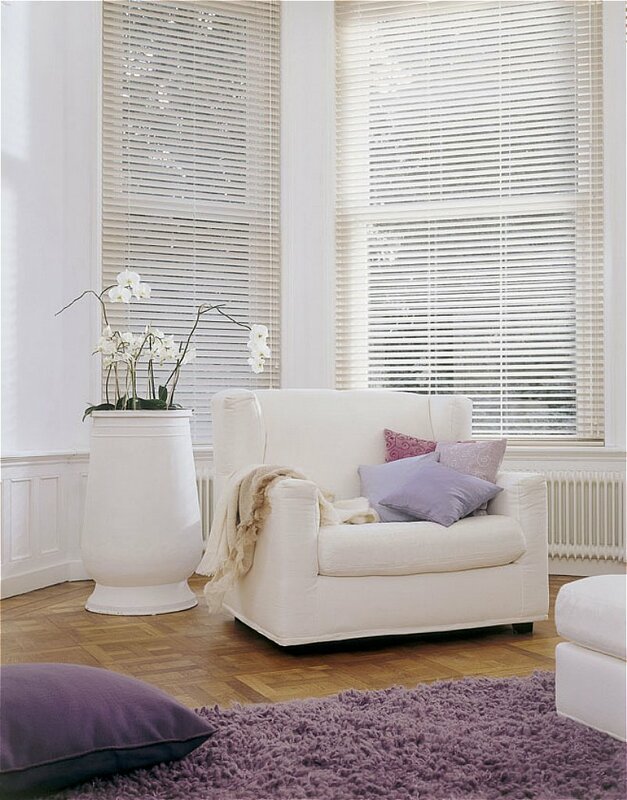 Stylish and elegant, these elliptical shaped blinds are inspired by the look of plantation shutters offering enhanced light and vision through the blinds due to the wider 68mm slats. Three natural 38mm wide tape colours in white, calico and taupe, are exclusively available as an option with this blind collection. I would like more information about Wood Blinds Colonial by Luxaflex.